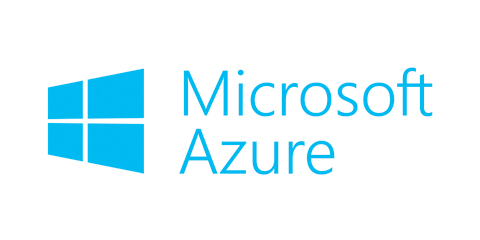 Azure is Microsoft's cloud platform. It's a growing collection of integrated analytics, computing, database, mobile, networking, storage, and web services, all supported by a network of Microsoft-managed datacenters. Azure's pay-as-you-go services can quickly scale up or down to match demand, so you only pay for what you use. 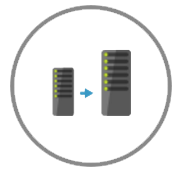 Per-minute billing for popular infrastructure services like compute, storage and bandwidth mean you're always getting unbeatable price for performance. And Azure works seamlessly with other Microsoft software and services to help you keep your critical information safe. "Our growers and buyers don't care about our IT systems, but they do care when we can't ship product or issue an invoice. 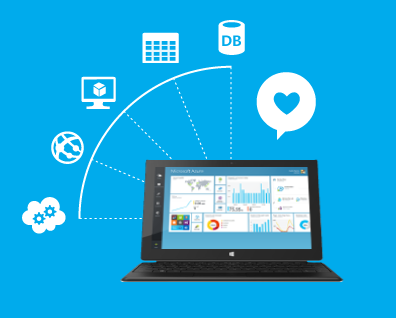 Our brand rests on the continuity of our IT systems, which are now more available running in Azure." 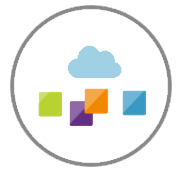 Azure supports the broadest selection of operating systems, programming languages, frameworks, tools, databases, and devices. 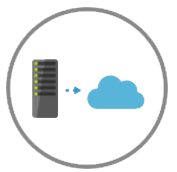 Azure integrates with your existing IT environment through a large network of secure private connections, hybrid databases, and storage solutions. Azure's pay-as-you-go services can scale up or down to match demand, so you only pay for what you use.